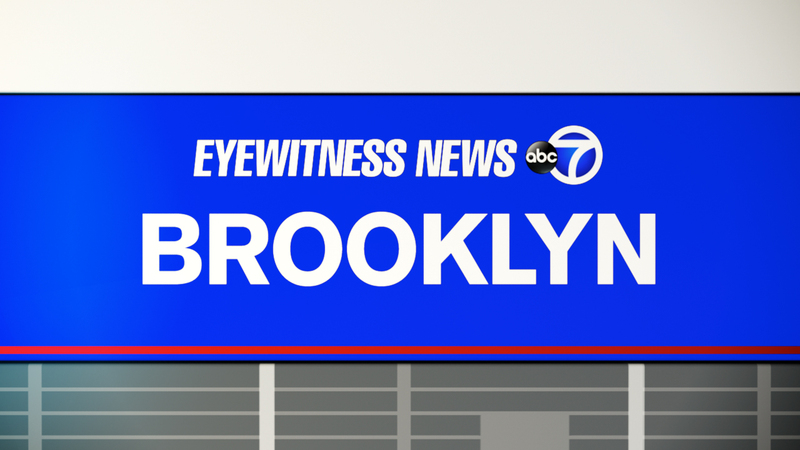 CANARSIE, Brooklyn (WABC) -- Authorities say two men have been killed in separate overnight shootings in Brooklyn. Officers responding to a call shortly after 2 a.m. Sunday around East 95th Street and Conklin Avenue in Canarsie found a man with multiple gunshot wounds to his chest. The 26-year-old was taken to Brookdale Hospital where he was pronounced dead. Another 26-year-old man was found shot in the chest around 3:40 a.m. on Prospect Place. He was also pronounced dead at a hospital. The identities of the shooting victims have not yet been released.